Bill heads up the well being and sustainable high performance team at Google. His team’s mission is to help Googlers live and work in sustainable ways that allow them to be their most effective and happy selves, as individuals and as an organization. And ultimately create a better world. 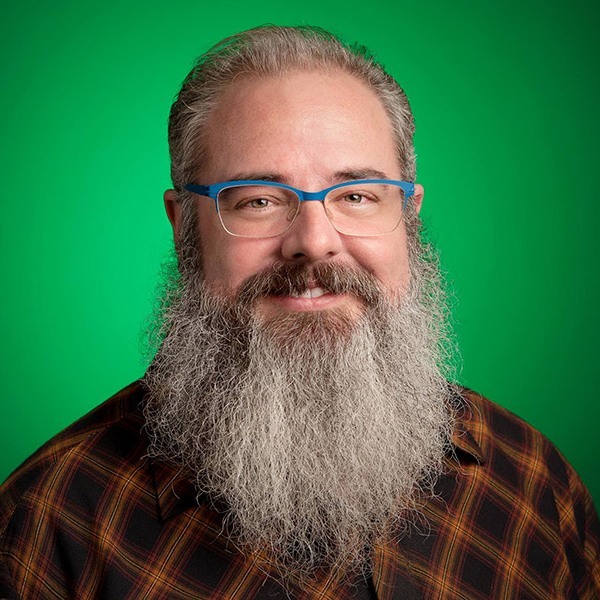 Before embarking on a career in the intersection of individual and organizational well-being, Bill led Site Reliability Engineering teams for 8 years at Google. He was responsible for worldwide production engineering as the Senior Manager of the web search infrastructure and logging teams and then as the Site Reliability Engineering lead for Gmail, Chrome and Google Apps. Outside of work, is vice-chair of Veteran’s PATH, a nonprofit teaching mindfulness to veterans and an advisor to several non-profits and a dharma teacher in training with Against the Stream Buddhist Meditation Society. Bill has been a long time student of Shinzen’s.